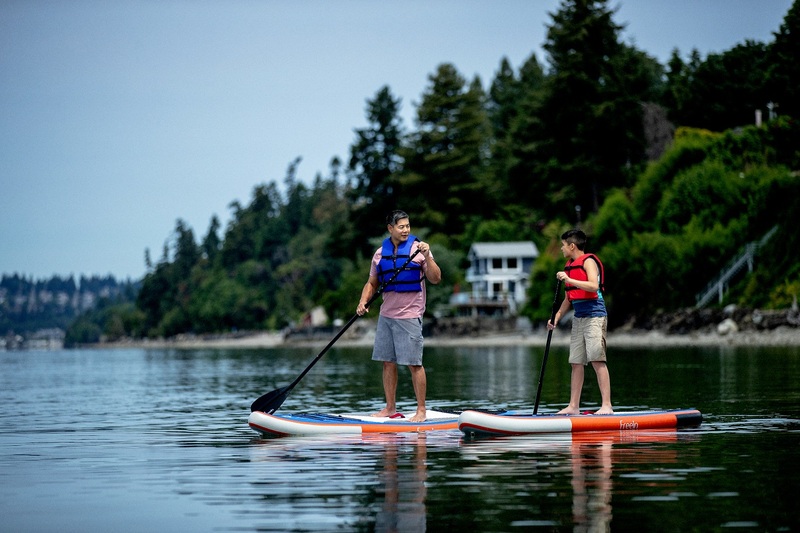 The Seattle Southside Regional Tourism Authority markets and promotes Southwest King County as an attractive destination to leisure and business travelers. The group's goal is to get visitors to stay and play near Sea-Tac International Airport. Officially, the Seattle Southside destination is comprised of the cities of SeaTac, Tukwila and Des Moines, along with the partner cities of Burien and Normandy Park. It is the responsibility of the destination marketing professionals at the Seattle Southside Regional Tourism Authority to inspire visitors to spend time enjoying the hotels, restaurants and attractions just south of downtown Seattle, thereby boosting the regional economy. The origins of the Regional Tourism Authority date back to 1999, when Katherine Kertzman was hired by the City of Tukwila as the tourism and marketing director. The City of Des Moines joined the agreement in 2006, and in 2014, hoteliers within the destination petitioned the three cities to create a self-assessed tourism promotion fund, which resulted in the formation of the Seattle Southside Regional Tourism Authority in 2015 with Katherine Kertzman as president and CEO. Since then, the Regional Tourism Authority has worked tirelessly to aggressively market and promote the destination to international and domestic leisure and business travelers. What exactly does “destination marketing” entail? For the Seattle Southside Regional Tourism Authority, destination marketing means promoting and advertising the highlights of the region through digital and traditional media, attending trade shows to encourage event planners to host their next event in a Seattle Southside hotel or venue, taking journalists on media tours throughout the area and partnering with local businesses to promote products and services in the destination. Much of the work is done at the Regional Tourism Authority headquarters in SeaTac, located at 3100 S 176thSt. On the second floor, the offices are abuzz with creativity, meetings with elected officials and business partners, educational seminars/webinars and collaborative projects. Downstairs on the first floor sits the main visitor center, a must-stop location for out-of-towners and community resource for locals as well, complete with friendly concierge staff. The shelves are filled with brochures and coupon books for attractions, restaurants and other touristy hot spots throughout Western Washington and beyond. Whether it’s directions to Mount Rainier National Park, ideas on where to take your visiting grandparents to dinner or where to find the local hidden gems, the concierge staff can do it all. They’re community know-it-alls and if they’re stumped, they’ll work until they find the answer. Stop by the visitor center next time you’re heading to the airport or the Link light rail and you’re guaranteed to leave with more knowledge on Seattle’s Backyard than when you came in.